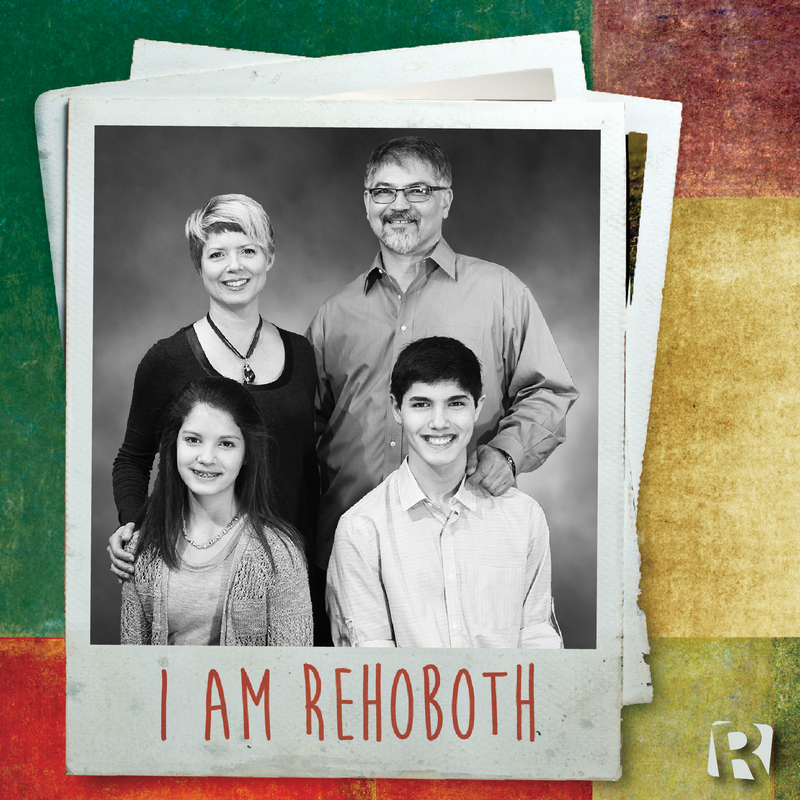 The Kametches family’s first introduction to Rehoboth occurred on the baseball fields. They were looking for a civil atmosphere for their son, Alexander, to learn and play baseball. Greg ended up coaching and loving the opportunity to teach and instill life lessons through baseball to the kids. Everyone in the family has lasting friendships with people met during the many seasons Alexander played and Greg coached baseball. Asja-Joy: Learning more about our Savior. Alexander: The Youth Group–the leader is very, very cool! The services are not boring and are actually funny. I like being able to help out and to learn in the media booth. The worship team and music, the sports program, and the people in general are great. Kristen: Wednesday night dinner; the Fowlers and the opportunity to play the trumpet again; the messages from Pastor Troy that I can really think about and apply for the week; and the people. The more I am at Rehoboth, the more I look forward to being at Rehoboth. Greg: The positive changes taking place. Rehoboth is forward-thinking. I like what Rehoboth has done for our family. Greg is the President of his commercial floor-covering business, G2 International, LLC. Kristen works with Greg, managing the business office. Asja-Joy and Alexander are students who enjoy playing sports and spending time with friends outside of school.